Today is another Marian feast - Our Lady of Sorrows. 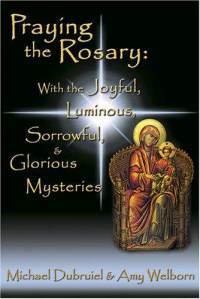 A good day to pray the rosary - check out the rosary devotional we wrote: the small hardbound book, Praying the Rosary. Click on the cover for more information.